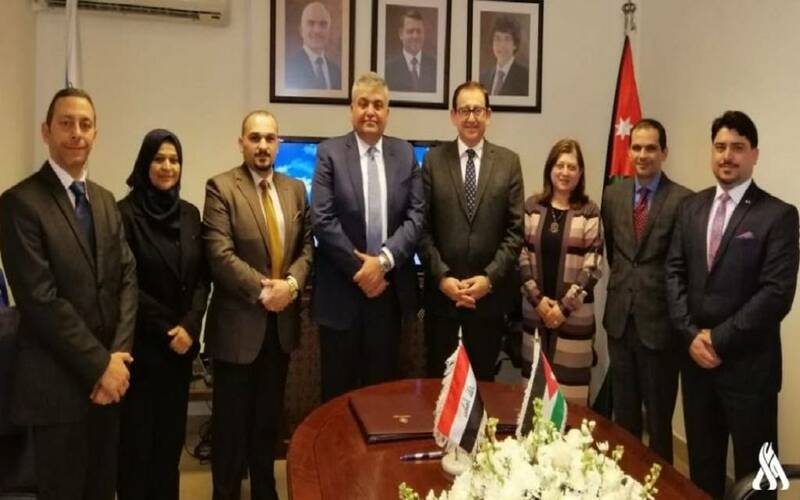 The Iraqi Civil Aviation Authority (CMA) signed an executive memorandum with Jordan on Tuesday to coordinate joint action between the two countries . The Director General of the Iraqi Civil Aviation Authority, Ali Khalil Ibrahim, said Tuesday that the aviation authority is looking for more cooperation and coordination in several areas with regard to civil aviation and air operations between Iraq and Jordan. He added that the executive memorandum with the Jordanian side included the exchange of experience and capabilities and the use of the available resources in consolidating the strong working relationship on increasing the number of flights, technical fields, aviation safety, air operations and airport safety. Air navigation standards and civil aviation legislation.